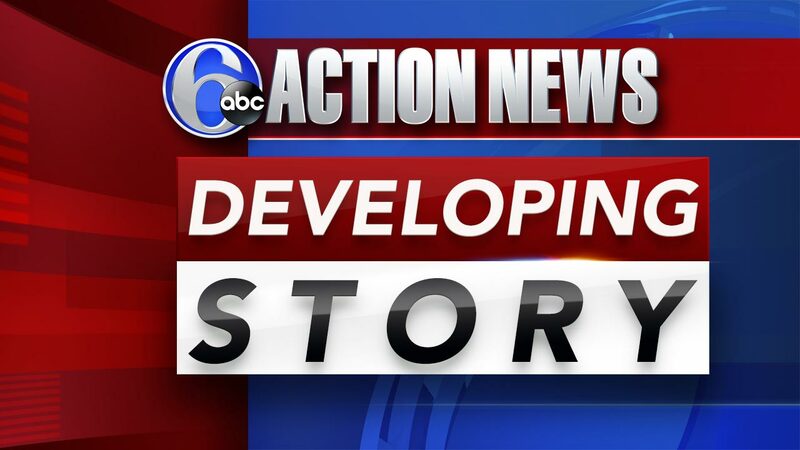 PHILADELPHIA (WPVI) -- With temperatures expected to dip below freezing for the first time this season, a number of area counties have issued Code Blue alerts. The alerts act as warnings for those planning to be outside. In some cases they also allow for activation of emergency warming shelters for anyone in need. Check local websites for more details on Code Blue alerts in your area.